When Montreal musician Grandbuda began secluding himself away from friends and family, he thought of it as a necessary sacrifice. Then, his uncle got sick. 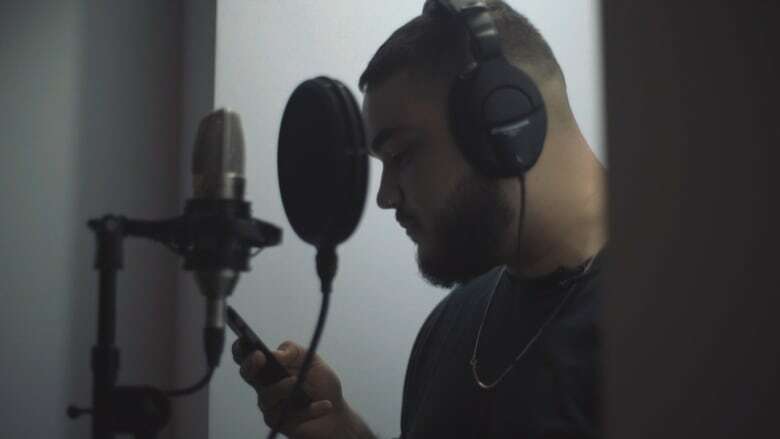 Montreal artist Grandbuda has been making music for a while now. And he knows it takes a lot of work and concentration — after all, you don't get to play festivals like Osheaga without putting the time in. When he began secluding himself away from friends and family, he thought of it as a necessary sacrifice. Then, his uncle got sick — and he made the difficult choice to keep working in the studio rather than go to the hospital. But the sense of loss that came with that decision made the artist think about how much family really means to him. In this video, Grandbuda talks you through his laser focus on making art and how his priorities have changed. When his uncle passed, the artist had an epiphany: "I had to sometimes put everything aside and make time for family." This film was made by PIQUE, who are sharing their visions of Montreal artists through CBC Arts. You can find Grandbuda here, here and here. 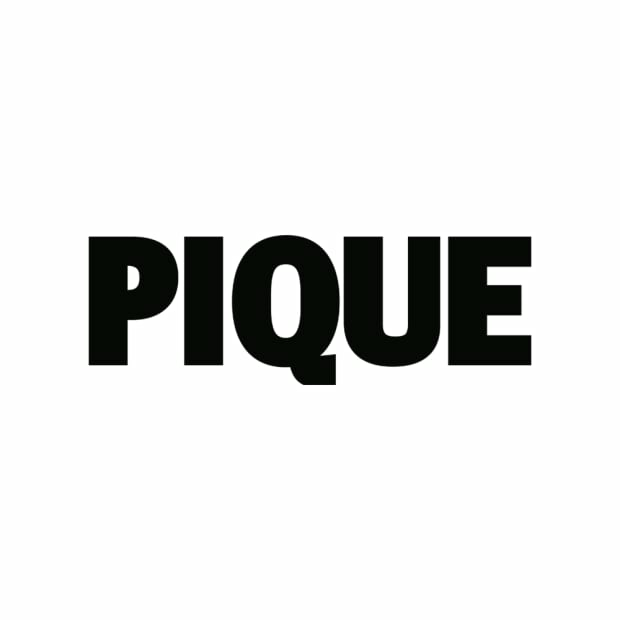 PIQUE is a digital production studio and creative agency based out of Toronto. In addition to producing original content andspecial events for creatives and artists, PIQUE also creates branded content and develop innovative digital and social media strategies for clients across Canada.